Dearest beautiful people, it has been too long since my last post. For that I do apologize, things have been pretty hectic down my way. It has indeed been a challenge juggling pastrying with postgraduate studies and work responsibilities. 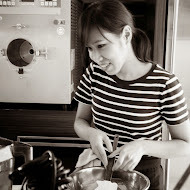 Last week I taught 2 back-to-back pastry classes at Pantry Magic in Kemang, Jakarta. 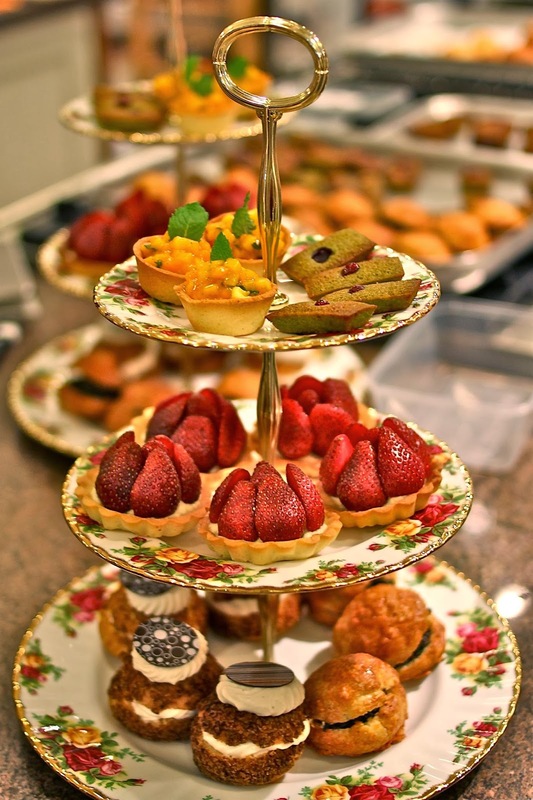 On the menu were Chai and caramel choux, thyme and mushroom gougeres, mango and mint tarts, strawberry and mascarpone tarts and green tea/raspberry financiers. 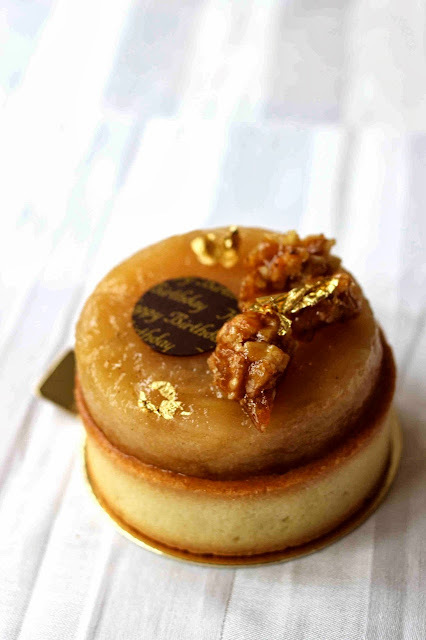 Though I was utterly exhausted by the end, I had an incredible sense of pride and relief, surviving my first pastry classes in Jakarta in one piece. 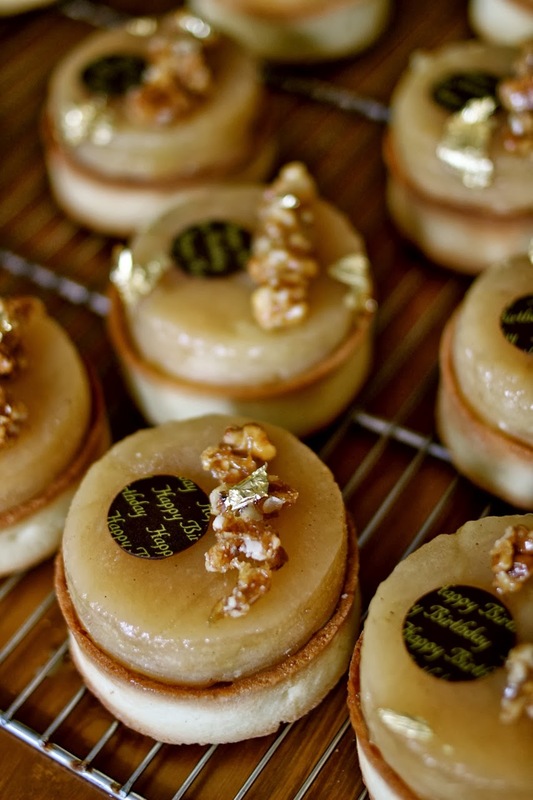 Just when I thought I'd finally get some rest over the weekend, a friend of a friend asked me to prepare some pastries for her birthday luncheon on Sunday. Though usually I don't accept orders outside of direct friends and family, I was compelled to accept the request as I have been wanting to experiment making Apple Tatins! 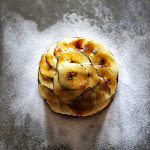 So here's a nice, shiny new blog post for you all, my rendition of a French classic; Pomme Tatin aux Noix Caramélisées. Have fun with the recipe guys and girls.